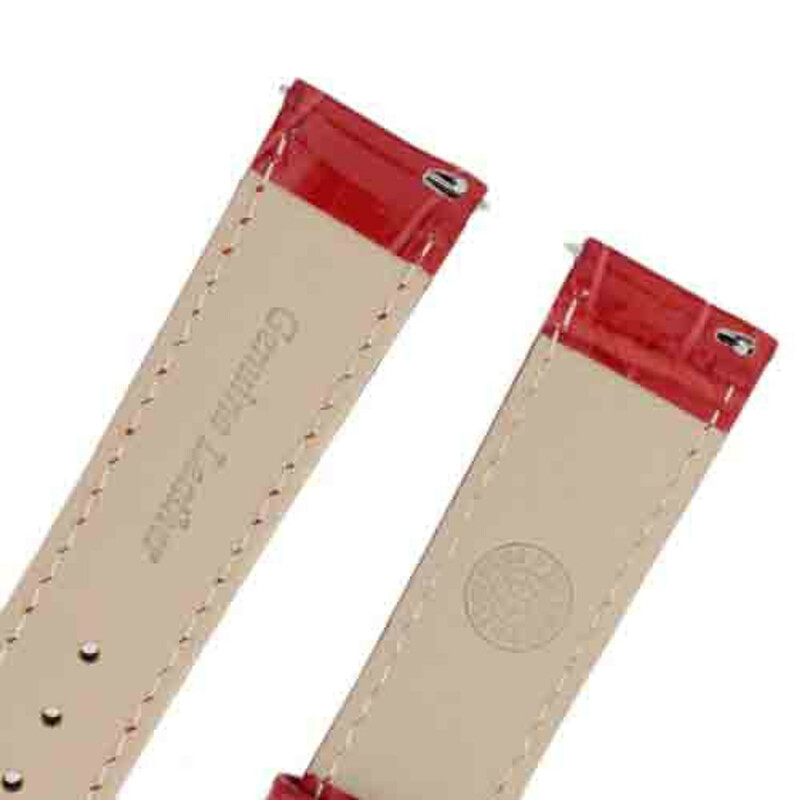 Quick Release watch bands are easy to remove because they have a lever attached to the spring bar. No tools required! Push the lever with your fingers and the springs will come out. Check out our guide on Quick Release Watch Bands here. Great for people who like mixing things up! Quick Release watch bands are great for anyone who changes their watch strap often. These Quick Release watch bands (Also known as Quick-Change) come with a spring loaded bar that has a lever that can be adjusted with your finger. This means you don't need any tools to remove your watch strap! They're one of our most popular models, and these quick release watch bands are available in a variety of colors and styles - making it a perfect addition for anyone looking to mix it up with their watch straps. If you want to learn more about Quick Release Watch Bands - check out our blog post on quick release watch straps. Want to Learn More about QUICK CHANGE Watch Bands?